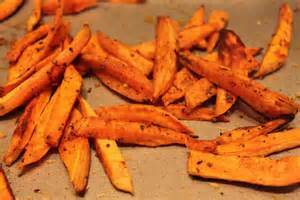 I love sweet potatoes - particularly sliced up and oven roasted in a little olive oil. 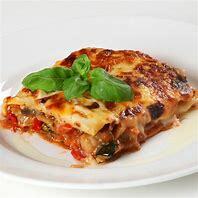 They are a nice change from chipped potatoes and compliment any meal. I like dipping them in sour cream, as a snack. 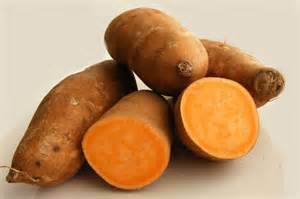 So it' s great news for our family that farmers are now growing sweet potatoes in the UK, and as a result prices are coming down. Sweet potatoes originated in South America and are grown in hot climates around the world, including Africa, the USA and India... and now Kent. The first British-grown sweet potatoes go on sale this week and this increasingly popular vegetable, which is particularly susceptible to frost, will be grown in polythene-covered raised outdoor beds. This is the way that Watts Farm in Kent will protect the young plants. Grown in light soils through a mulch, which allows the farmer to get warmer soil temperatures, they can produce good-sized potatoes this way. Watts Farm's three-ton crop of sweet potatoes will be in Asda stores from Friday, priced at 85p for a 1Kg bag - cheaper than the company's vegetables imported from the USA and Israel. Asda has said that its sales of sweet potatoes - which have fewer calories than the conventional variety - were running 46% higher than a year ago. Get to Asda on Friday and get a bag, you'll love them! LOOKING AT FOOD MAKES YOU FAT! 'Margarine Better Than Butter.' Surprised?